Each of these links are filled with valuable information to help you on your cloth diaper journey. The Ultimate Guide to Cloth Diapers: A comprehensive guide for both beginners and experienced cloth diaper users. Our Top Recommendations: What two moms with a combined 6 babies and over 11 years of cloth diaper using experience love. 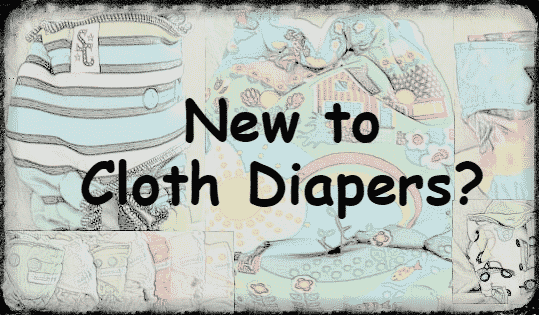 Start using cloth diapers for under $150!